Sand, Gravel, Fill Dirt, Crushed Stone (Rock) and Topsoil delivery. CONTACT US now to schedule Sand, Gravel, Dirt, Topsoil, Crushed Stone (Rock) Delivery or Haul-off. 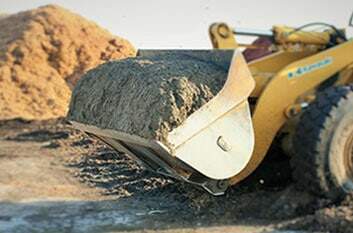 Needs analysis for Crushed Stone, Gravel, Topsoil, Dirt, or Sand. 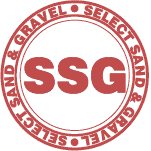 Fast Service for ongoing Sand & Gravel projects and customers. Customized Hauling for Rock, Dirt, Topsoil, Gravel, or Sand. 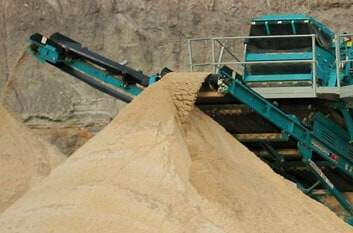 Calculation of Quantity - Sand, Gravel, Rock, Fill Dirt requirements. 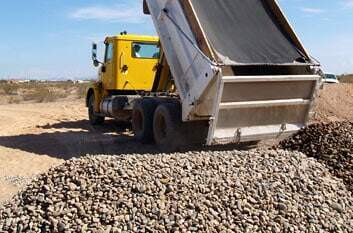 Our product variety of Rock, Aggregate, Sand, Gravel, Topsoil, and Fill Dirt facilitate the completion of customer construction, road, or landscape projects. Haul-off services (Dump Truck or End-Dump Trucking) available. 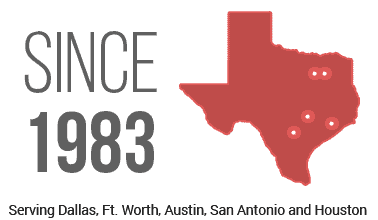 Sand & Gravel supplier serving the Dallas, Ft. Worth, Austin, San Antonio, and Houston Texas areas.